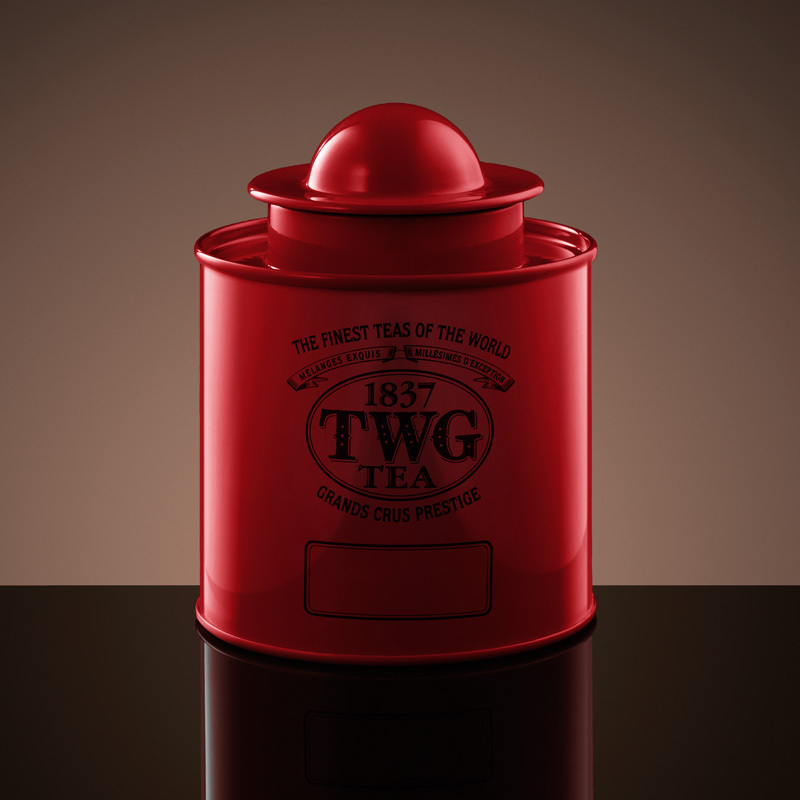 TWG Tea artisanal Saturn Tea Tins are the perfect accessories featuring an original TWG Tea design inspired by the grandeur of the Milky Way, taking you away on a celestial journey through the universe of tea. Each tin is carefully crafted by hand. 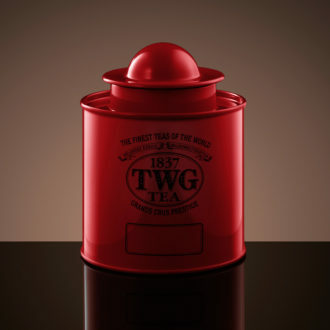 Thanks to an elegant yet practical design, these luxury air-tight containers are perfect to store the most precious tea leaves away from light, air and humidity.